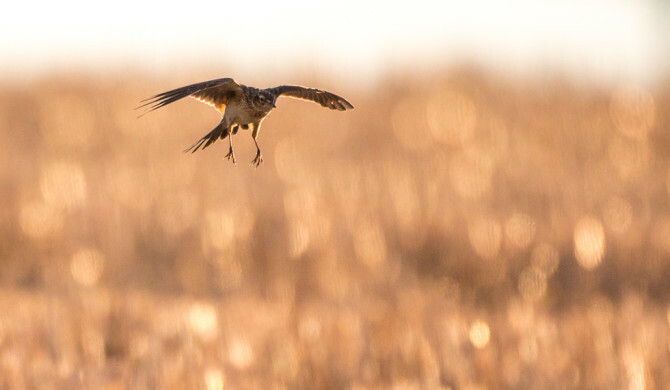 A selection of some of the wildlife photographed near to home earlier this year. 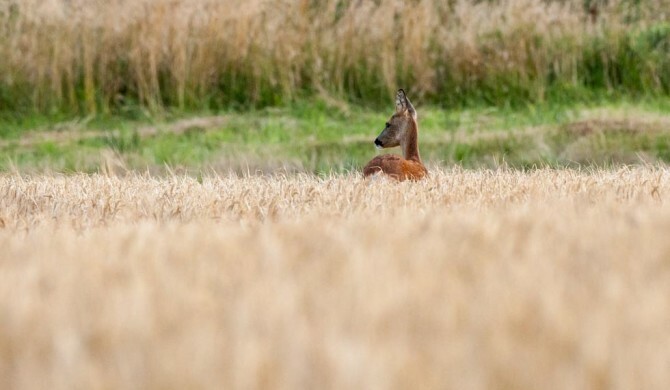 Roe Deer hiding in the Barley field next to our house. Every day on my way to and from work I drive past a fir plantation called Kerras wood. Between the trees and the road is a small valley within which it is often possible to see Roe Deer grazing. 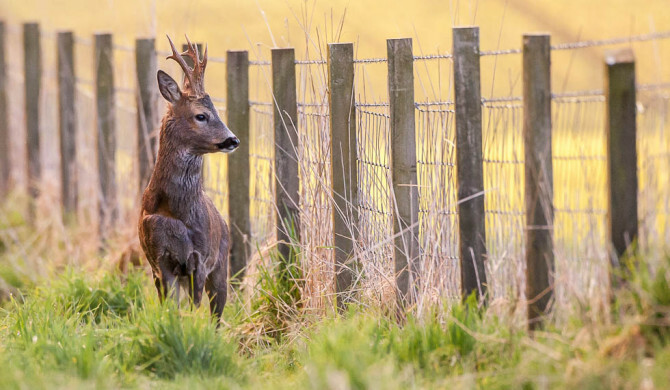 Although they seem oblivious to the cars on the road, any attempt to stop and photograph them invariably results in the Deer rapidly disappearing in to the trees.